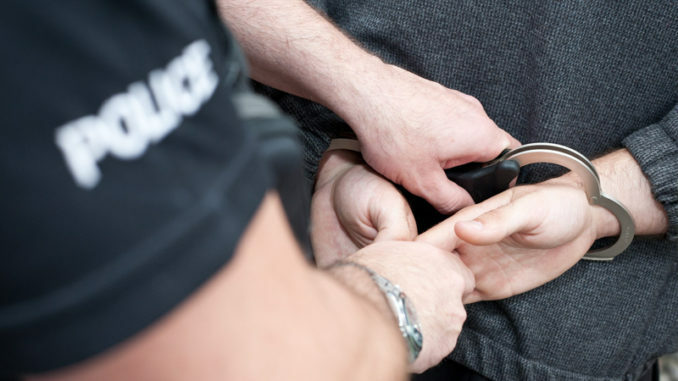 A man has been arrested and remains in custody following reports that a person was threatened with a knife in Ramsgate yesterday (April 11). Kent Police was called at 4.15pm to the incident at Chatham Court flats in Margate Road. Officers attended the scene and arrested a man, who is believed to be known to the victim.